I believe that in almost every case, employees of historic sites best serve the public when they strive to create an environment that is as historically authentic as possible. 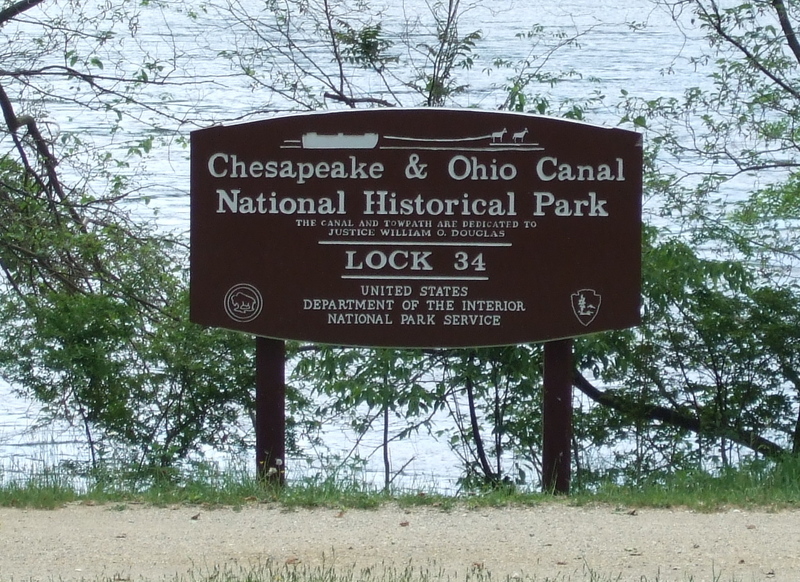 Here’s an exception: The Chesapeake & Ohio Canal National Historical Park. 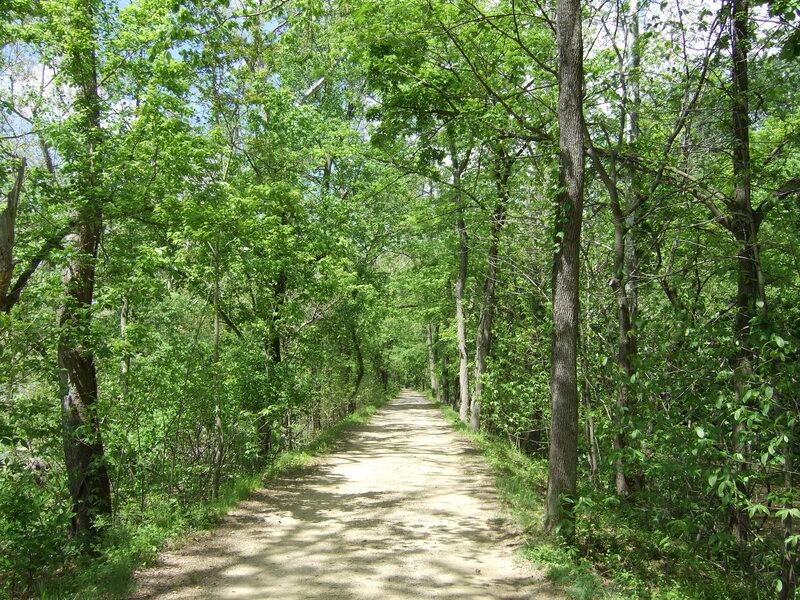 The C & O Canal towpath, near Sandy Hook, MD. 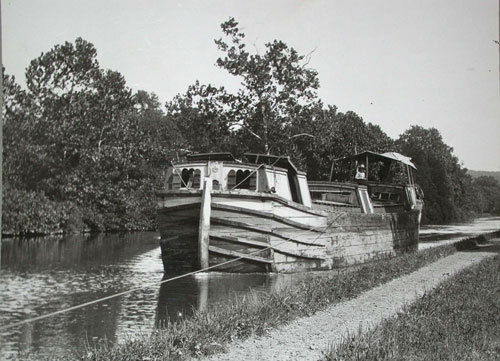 The C & O Canal, built between 1828 and 1850, served as an all-water transportation route from Georgetown to Cumberland, Maryland. A series of locks allowed canal boats to navigate the 184 miles. 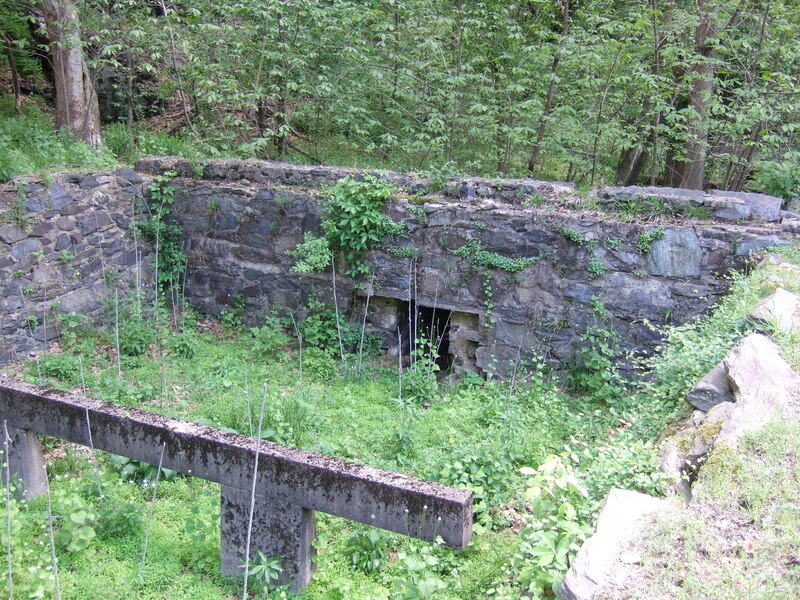 The national park service purchased the canal in 1938, after it ceased operation. The canal follows the Potomac River. The park is one of my favorite places. 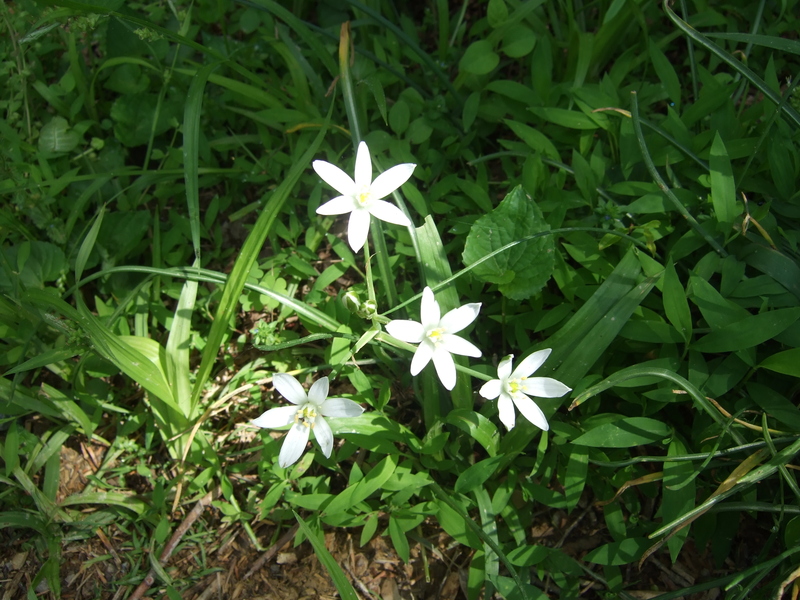 When I was a kid I attended a summer camp perched on a cliff above the canal, near Sandy Hook, Maryland. Later, I worked there. 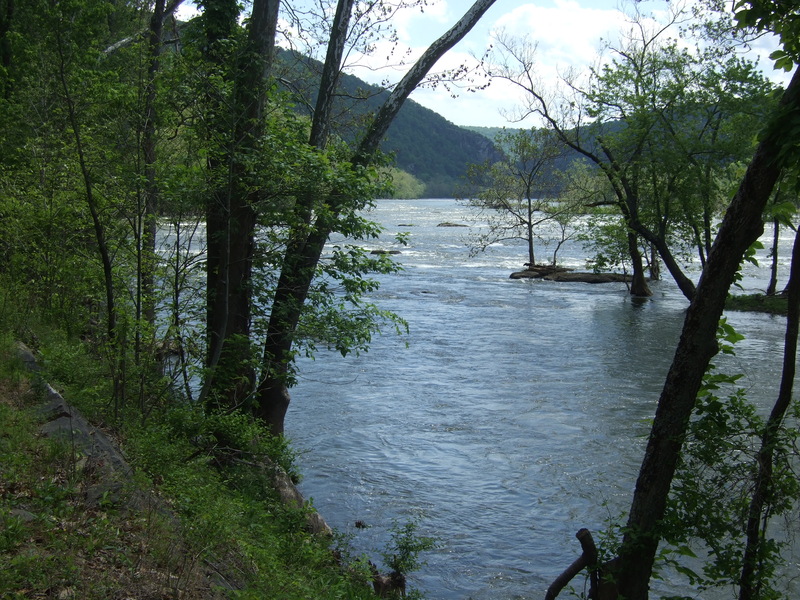 I hiked local stretches many times, often tromping down to Harpers Ferry. 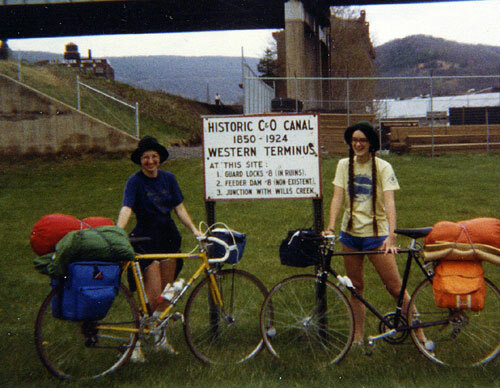 In 1981, a friend and I biked the entire towpath. My friend Ruth (on left) and I pedaled from Cumberland to DC. The park includes over 1,300 historic structures—more than any other park in the system! And a few are fully restored. Visitors can experience a glimpse of life as it used to be on the canal at several lockkeepers’ houses, and even take a canal boat ride at Georgetown or Great Falls. Rangers and volunteer interpreters provide a variety of programming. It would be fiscally impossible for the the park service to rebuild or maintain every lock and historic structure along the way. But in some ways, the building foundations and now-gateless locks still found along the canal are even more evocative than the restored buildings. Who hauled those stones? Who tended these locks? What was life like in the heyday of canal travel? Every ruin has stories to tell. The fact that these remnants are not directly interpreted invite passers-by to wonder, and to imagine for themselves. During one of my early Wisconsin winters, I amused myself by writing my way back to the C & O Canal, and to nearby Harpers Ferry. 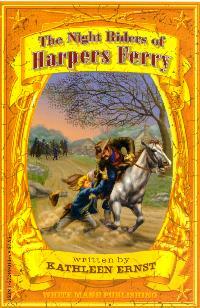 That led to my first published book, The Night Riders of Harpers Ferry. One of the main characters, Mahalia, tends Lock 36 during the Civil War. A couple of weeks ago I had a chance to take a quick hike on one of my favorite stretches of the canal. 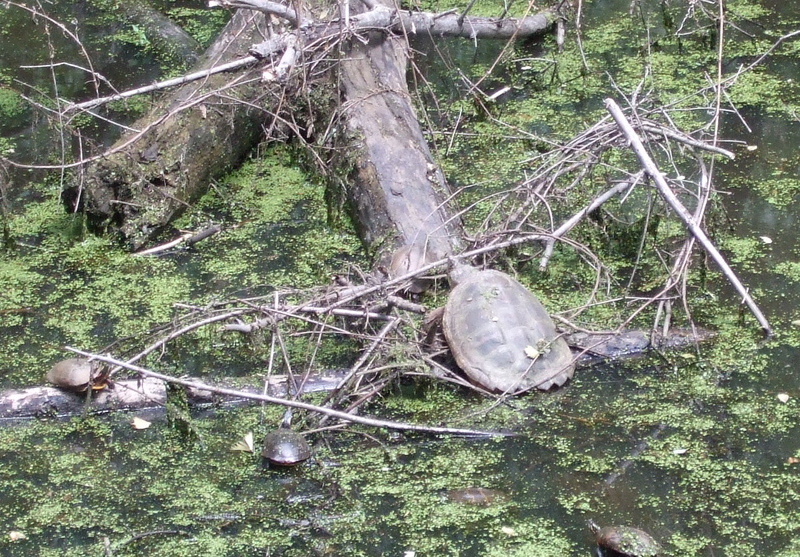 I wandered back along the towpath from Sandy Hook to Lock 36. The ruin of the locktender’s home, where Mahalia lived with her family in my novel, is more substantial than many along the canal. 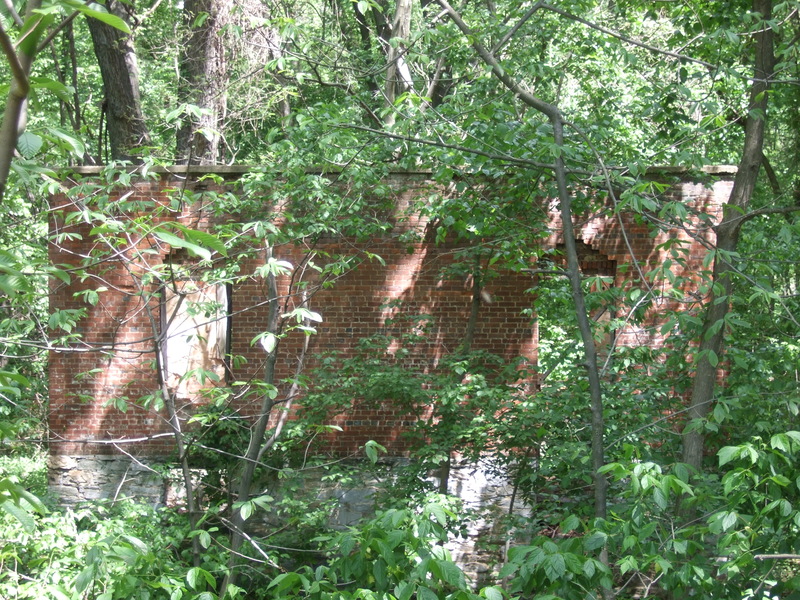 It is also tucked away among the undergrowth, being reclaimed by the forest, visible from the towpath and yet easily missed. My character's home near Lock 36. In real life, the structure was severely damaged during a flood in 1936. And the environment? 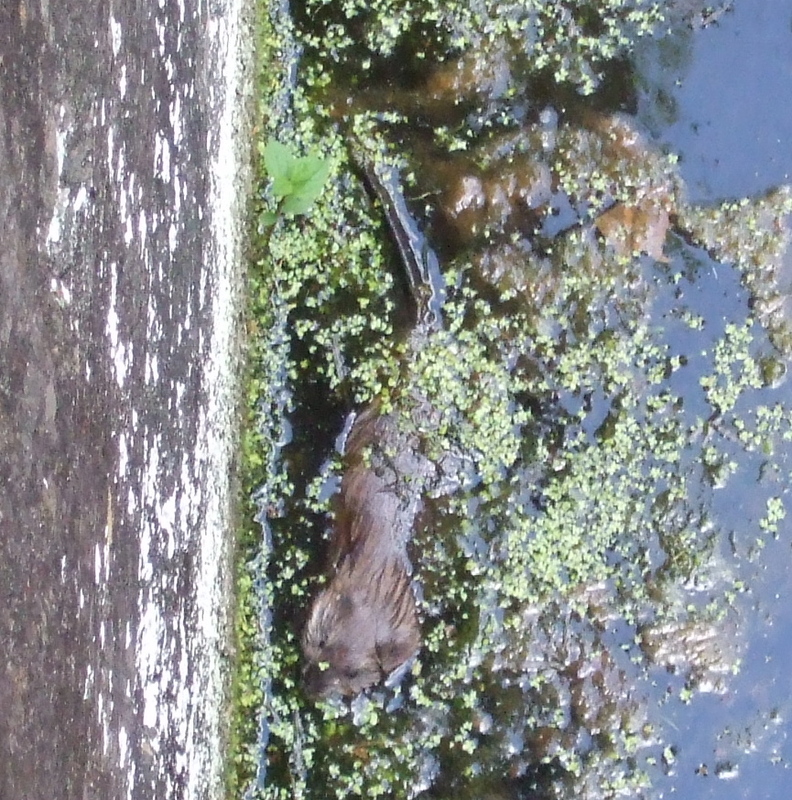 I saw orioles and butterflies, wildflowers and ferns, snapping turtles and frogs… and lots more, all within a mile or so. I like to imagine what the towpath looked like in its heyday, and I applaud the restoration work that still goes on along the canal. But I wouldn’t want to see the trees cut down along all 184 miles of the towpath in order to simulate the period when tow ropes stretched from the canal boats to teams of mules trudging along the path. The combination of history and greenspace is very special, just the way it is.